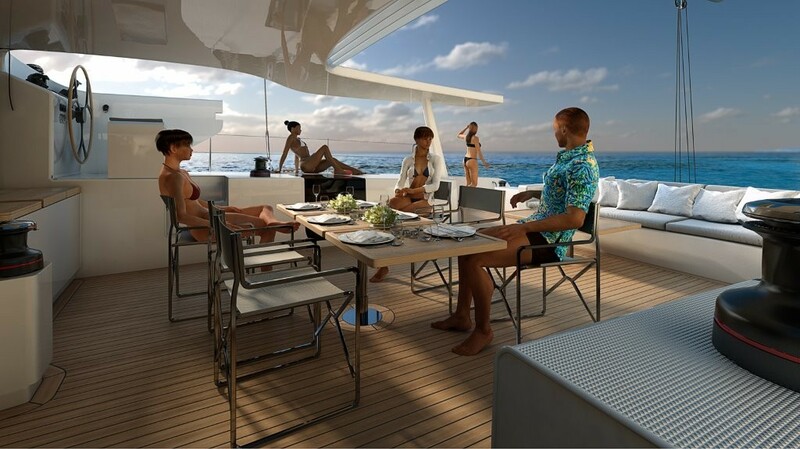 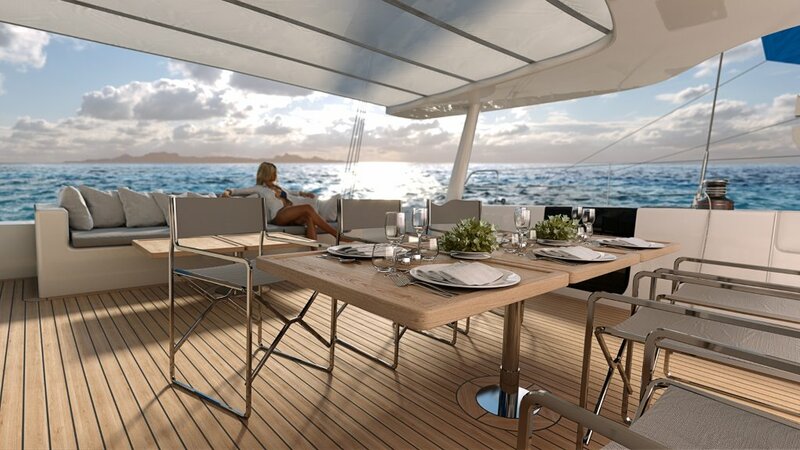 Share a moment of conviviality in the middle of the ocean. 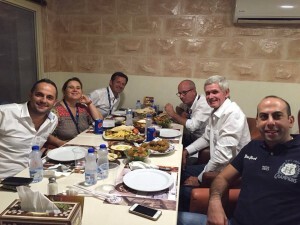 This is also a wonderful opportunity to get together, make new friends, enjoy a delicious dinner. 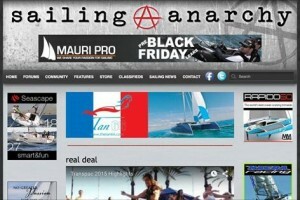 Sailing Anarchy & Tan 66 ! 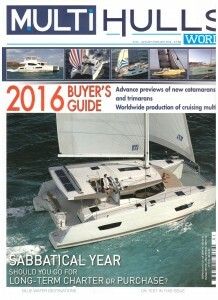 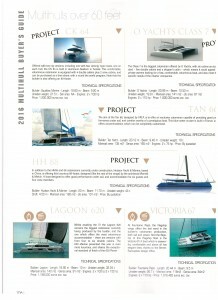 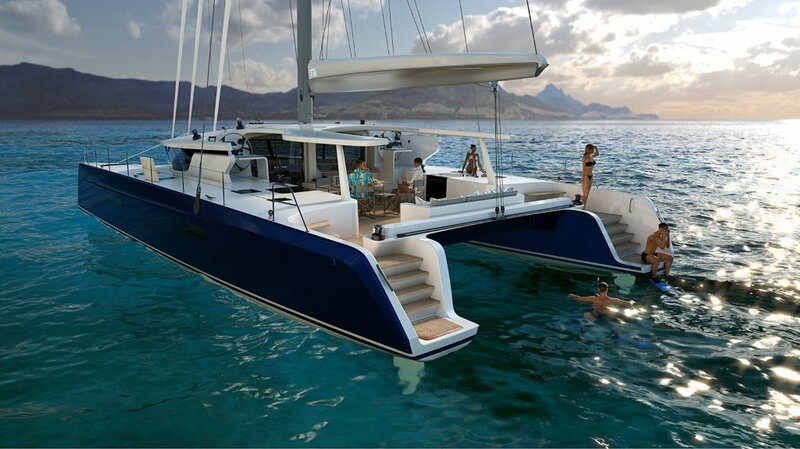 Multihull Magazine makes a special place for the Tan 66 in his edition of Jan 2016! 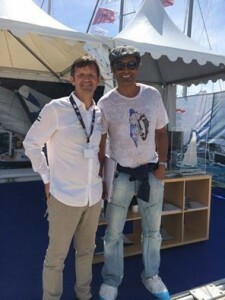 Doha Boat Show 2015 & Tan 66 ! 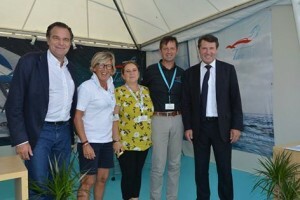 Unexpected and wonderful encounters ! 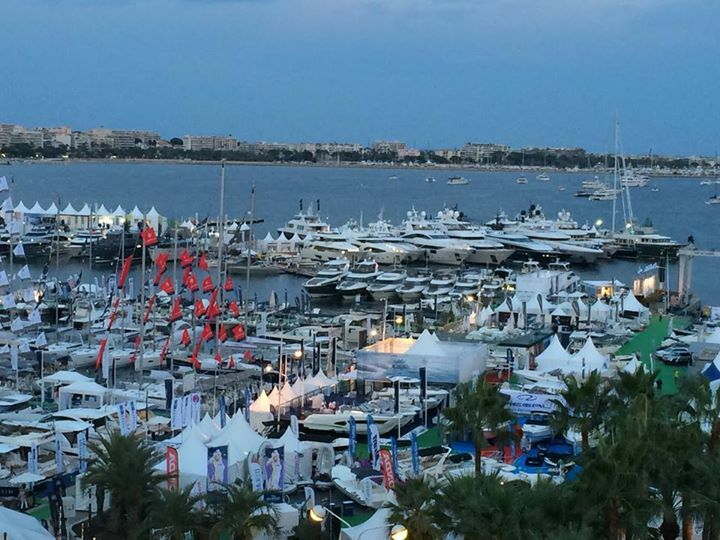 The Cannes Yachting Festival 2015 is now closed after a few wonderful days. 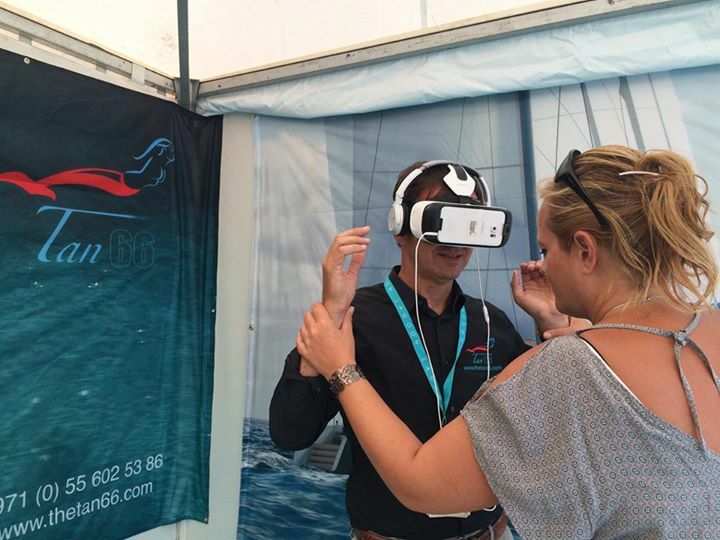 We have experienced and enjoyed new virtual technology & meeting this year. 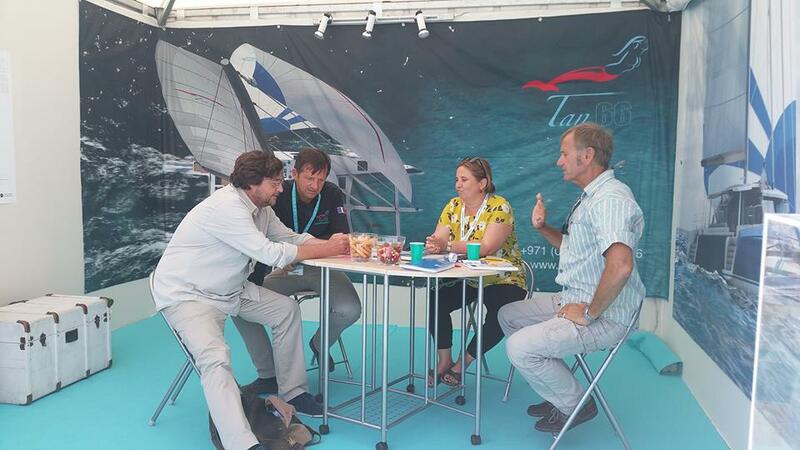 The boat show was a huge success and we spent some time with our architect Marc Van Peteghem to discuss about the Tan66. 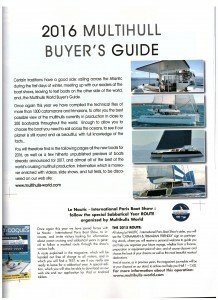 We are very pleased to renew our partnership with Louis Giard for the coming year ! 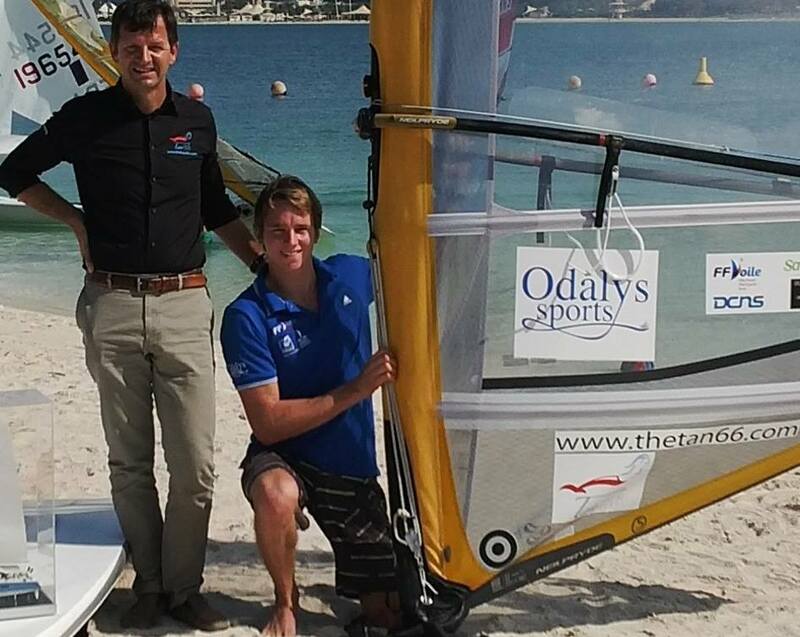 We will continue to follow this young sportsman very closely and play an active role on his career. 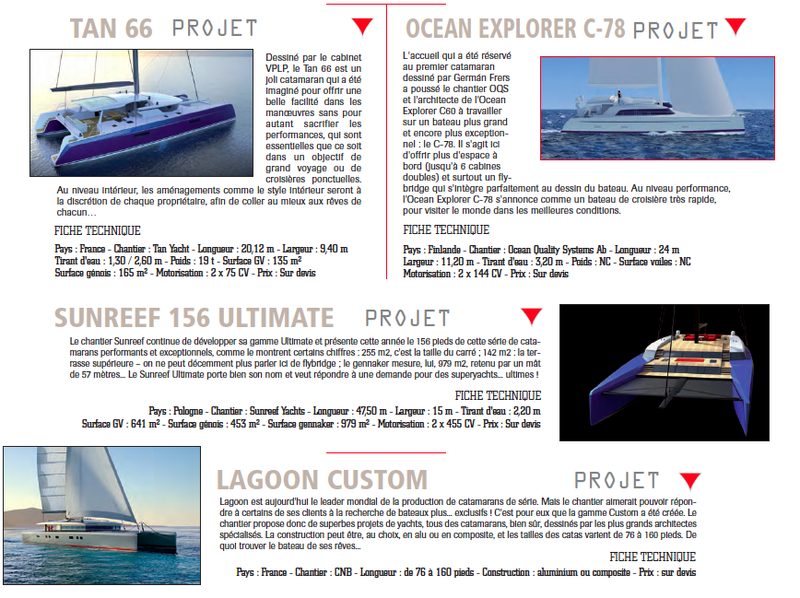 Yannick Noah & Tan 66 !